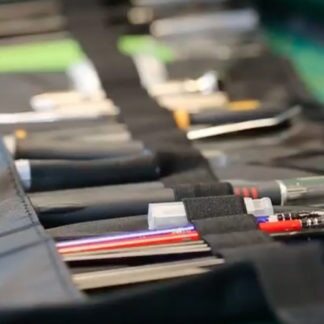 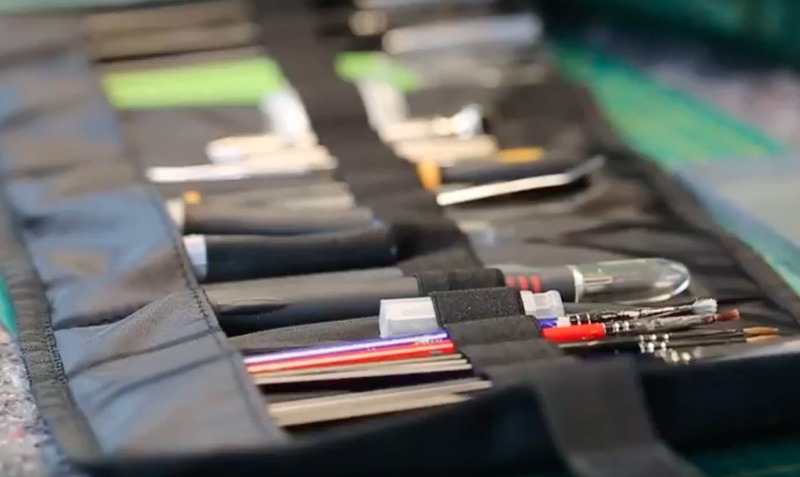 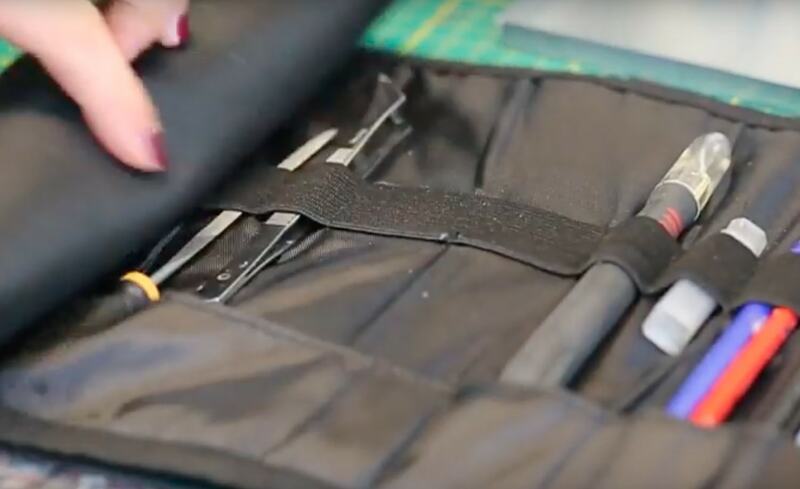 This smart solution lets you safely transport your brushes and other modeling tools. Simply put them in this Case and fold it. It keeps everything steady and does not allow elements to move. 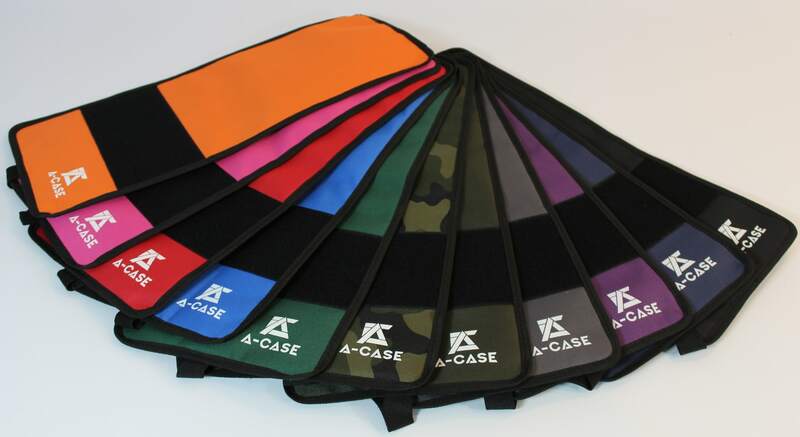 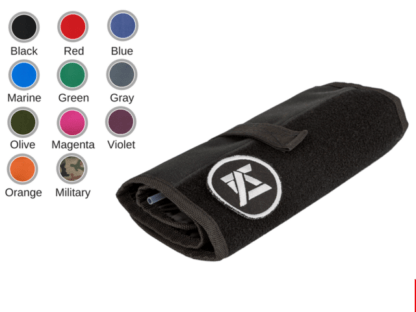 Brush Case is a smart solution lets you safely transport your brushes and other modeling tools. 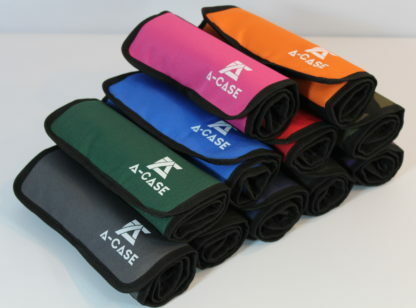 Simply put them in this Case and fold it. 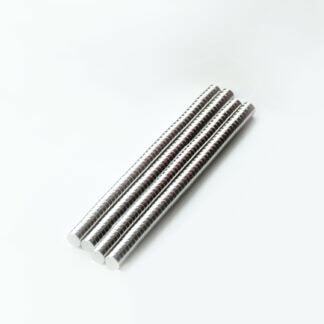 It keeps everything steady and does not allow elements to move.